Something that many of you are struggling with is feeling overwhelmed. 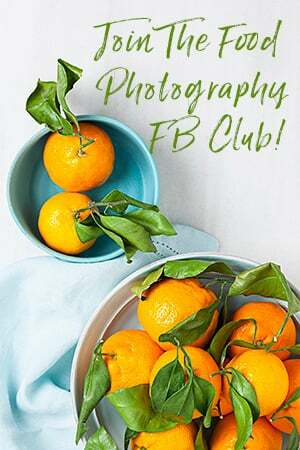 I’ve been running the Food Photography Club for almost 18 months now, and one of the things that also has come up regularly is the sense of overwhelm when learning food photography, and when starting a food photography business. 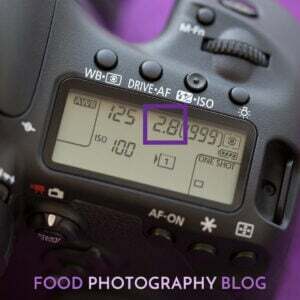 So I’m going to break this down into two posts, how to handle overwhelm when learning food photography, and then handling overwhelm with the business. If you are just starting out in food photography and are feeling totally overwhelmed, please know that this is totally normal. When ever you are learning something technical, you will get overwhelmed at some point. What happens is you are trying to learn too many things at the same time, and the overwhelm sets in. It’s important to stop what you are doing when this happens. Take a step back and just assess what you are trying to figure out. Then, just work on learning ONE thing at a time- that’s it. I tell my students often, you have to just focus on one thing at a time. 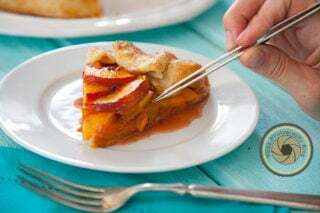 If you haven’t tried to learn something like food photography before, or something just as technical, you will fall into overwhelm very quickly. 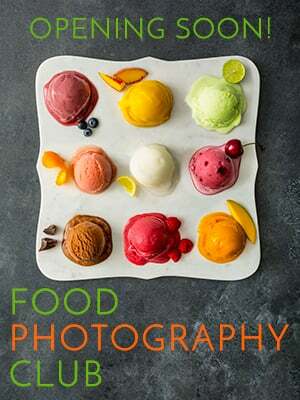 The reason why this is so overwhelming is because there are so many aspects to learning food photography. The camera is a computer. It has its own software. 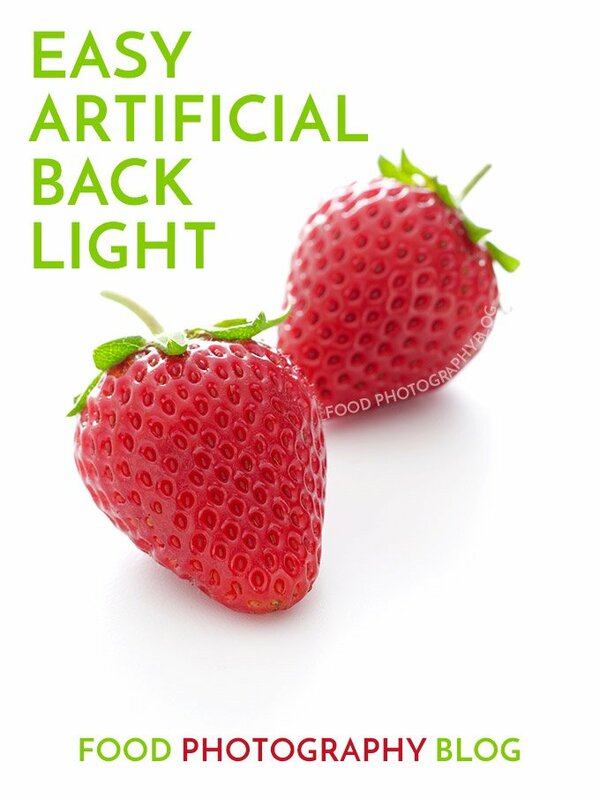 Food photography has its own language. You have to be patient with yourself. Please know that you are not alone with feeling this way. When you get overwhelmed, you can start questioning why you are even doing this in the first place. Some of you had told me that you are losing your confidence because you feel you can’t improve your images. That you are lost, and have packed your camera away. Please know when learning something like photography, you will have ups and downs. You have to stick with it and just keep practicing. I want to give you a little internet hug and tell you to keep at it. You are not alone. When you are trying to learn too many things all at the same time, you will get overwhelmed. 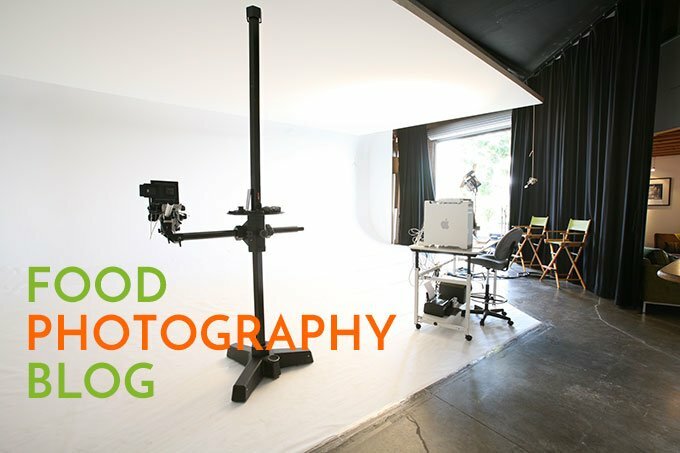 I’d like to give you some suggestions for how to go about learning food photography when you are learning on your own. 1. 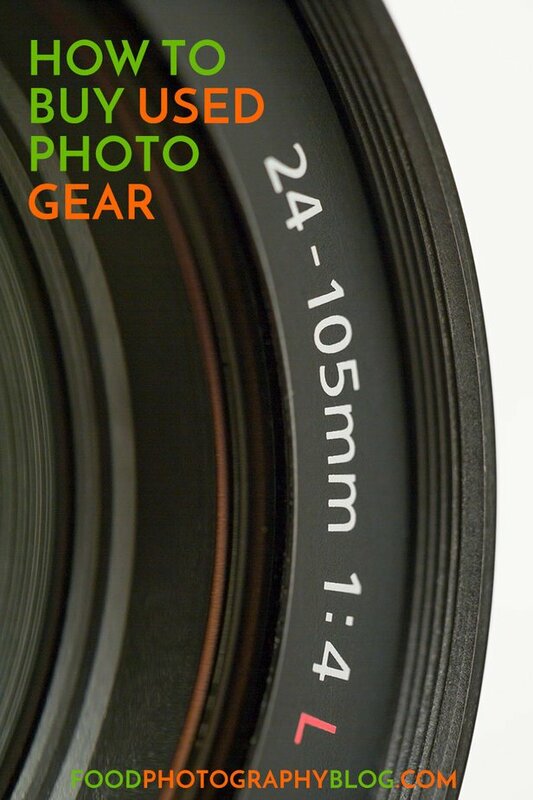 TECHNICAL ASPECTS: You must learn the technical aspects of your cameras and lenses first. Do not even worry about what is in front of your camera before learning how to use your camera. You will just get upset with your results when you do this. It doesn’t matter how beautiful your cherry pie is if you don’t know how to use your camera properly. I always tell my students in the Club to photograph whole pieces of fruit. Don’t style it. 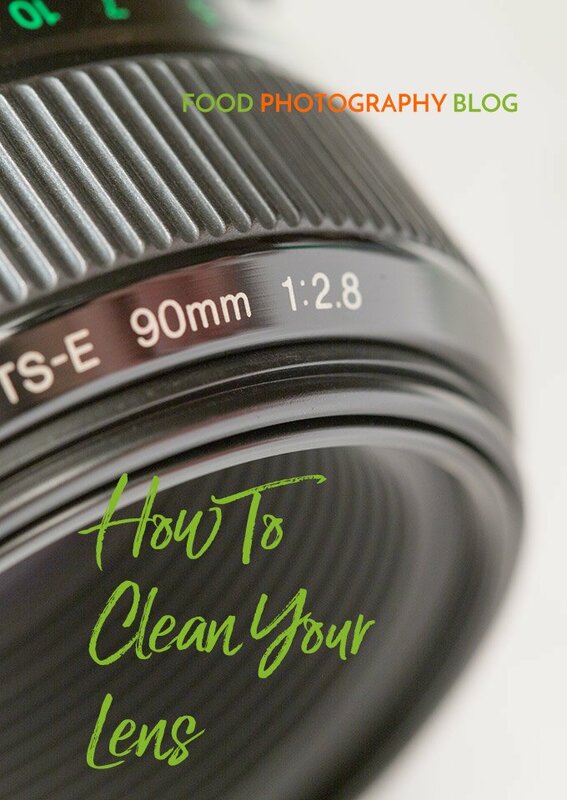 Just literally have something for your camera to focus on. It doesn’t matter what it looks like. You have to learn about F-stops, shutter speeds, and ISO and how they all work together. Refer to the blog posts I’ve written here. You can easily search for them based on topics in the search bar on the right side. Next, learn about white balance. I have several posts about that. You need to understand the different white balance options your camera has. 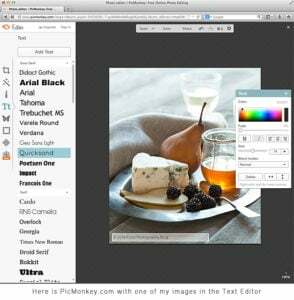 This is what is affecting the color of your images. Ideally, you want to shoot in manual camera mode. 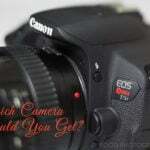 To learn about all the camera modes read this post. 2. LIGHTING: Once you have figured out the basics of your cameras and lenses, now you need to learn about natural lighting. Again, don’t waste a lot of time on food styling yet. Just shoot anything that doesn’t move, and practice lighting. 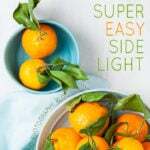 Check out this post for how I use natural light. If you look up my “behind the scenes” posts, there are several. I always talk about the lighting in those posts. After you understand natural lighting, move on to artificial lighting. This is more advanced and again, lots to learn here. Here is part two of my artificial lighting set up. 3. FOOD STYLING: Now that we’ve gotten the technical aspects covered, we can start working on what is in front of the camera. Food styling is involving food science, and food manipulation. Food styling is not easy. I’m not gonna lie about that. Be patient with yourself. It takes time to learn these things, and if you aren’t patient, and if you don’t practice regularly, you’ll just get frustrated and want to give up. Food styling is an art form all on its own. My food stylist and I are working on an online course all about food styling, so stay tuned for that. It’s one of the hardest things to learn because you are learning how to cook, manipulate and plate food, so it looks good on camera. 4. 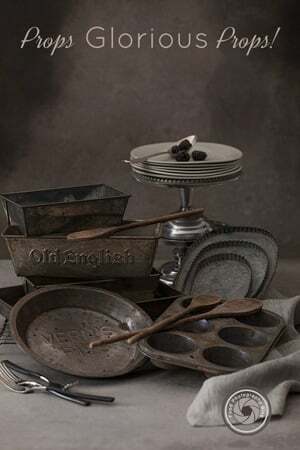 PROP STYLING: Prop and food styling go together. I always suggest to start out with simple props while learning this. Don’t put tons of stuff in your shots. The image is about your food, not your props. It’s hard – I fall in love with props all the time and try to use them, only to find out they are stealing the show, and I need to take my new fancy prop that I’m in love with out of the shot. Start collecting some awesome props. That’s right. I just told you to go shopping!!! Just blame it on me :). 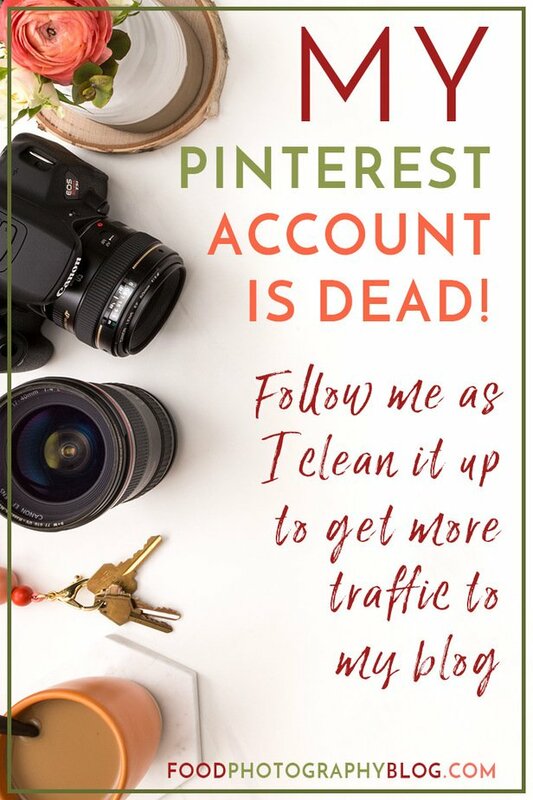 I have acquired a nice collection over my career, and actually have done several “clean outs” where I got rid of tons of stuff because I either kept using it over and over, or it just got dated. You will need to come up with cute story ideas for your shots so that there is a theme to the image. 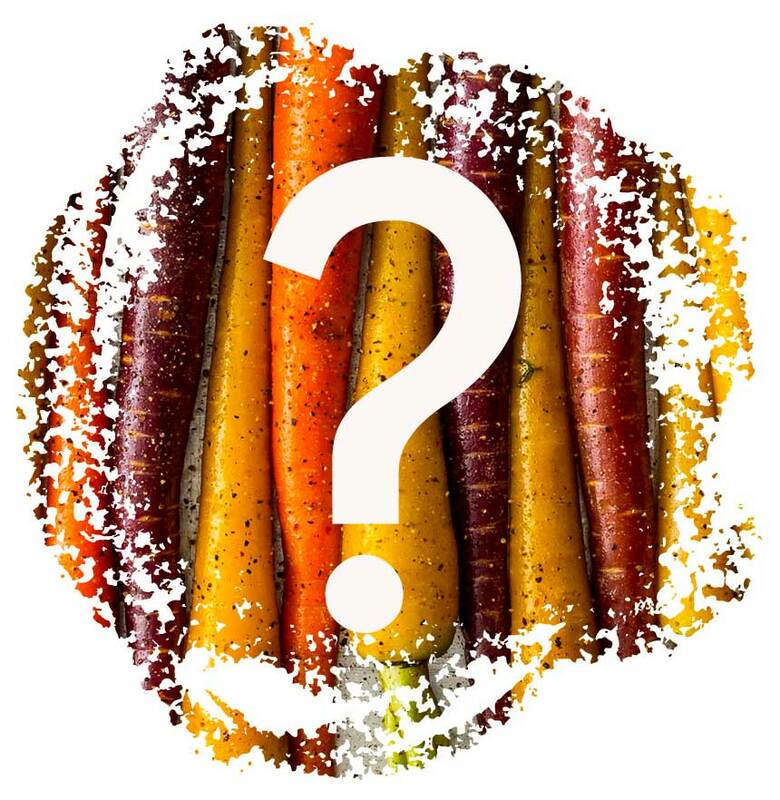 You should also be familiar with color theory so that you can use color to bring the best out of your food. I make a lot of my own backgrounds and surfaces. I also go hunting for wood backgrounds all the time. Check out this fun post about how to make your own napkins that look great in food photos. 5. EDITING: Now we are moving to the post production portion of food photography. 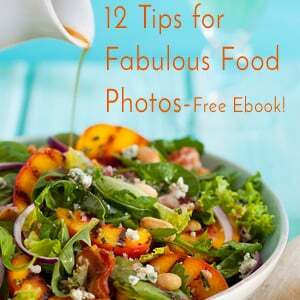 What to do with all these digital files after you photographed your beautiful food. If you are panicking right about now, please take a deep breath. I’m going through all these stages to give you an idea of why you are feeling overwhelmed. There is a lot to this my friend, and if you are trying to learn all of this on your own, by yourself, this is why it’s very overwhelming. I will be making some posts about editing, as I got a lot of great questions about this from all of you. 6. 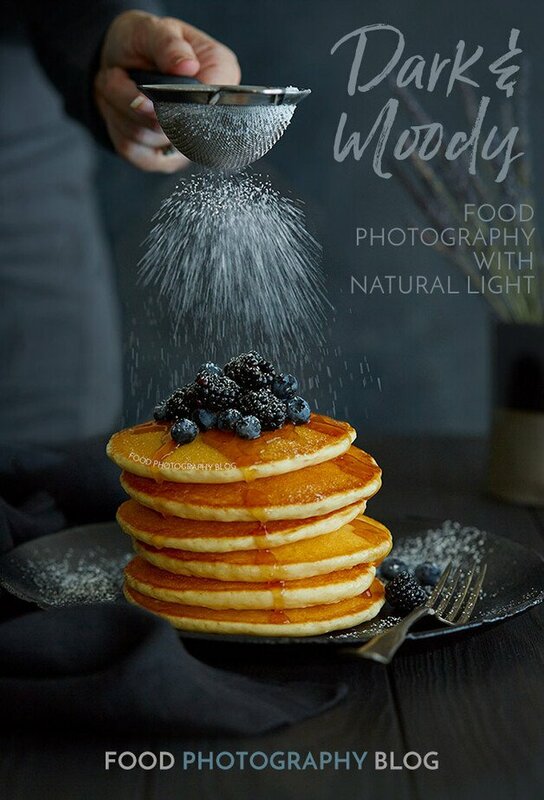 GETTING CLIENTS – THE BUSINESS OF FOOD PHOTOGRAPHY: If you want to try to make money with your food photography, you will need to get clients eventually. 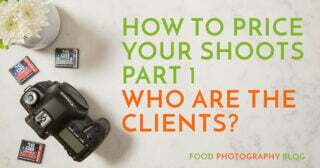 I do have several blog posts about this, so if you put the search term “photography business” in the search bar to the right, you will find many posts. I talk about figuring out what to charge for jobs, what to include in your estimate, and how to get clients. This was the way I learned about photography. I have two photography degrees. Almost every class taught the technical components first, THEN we could talk about the creative aspects of photography. If you don’t know how to use your equipment to get the image that you want, you’ll end up completely frustrated. 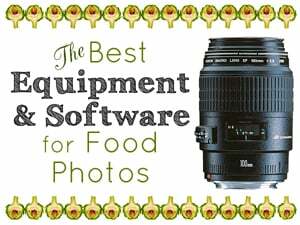 Honestly, the fastest way to learn is with some help from someone who knows about food photography. Take courses, go to workshops that are taught by professionals, not someone who bought a camera two years ago and now claims they are an expert. Research the people who are teaching these workshops. I get told all the time about how horrible many of the photography workshops are out there. 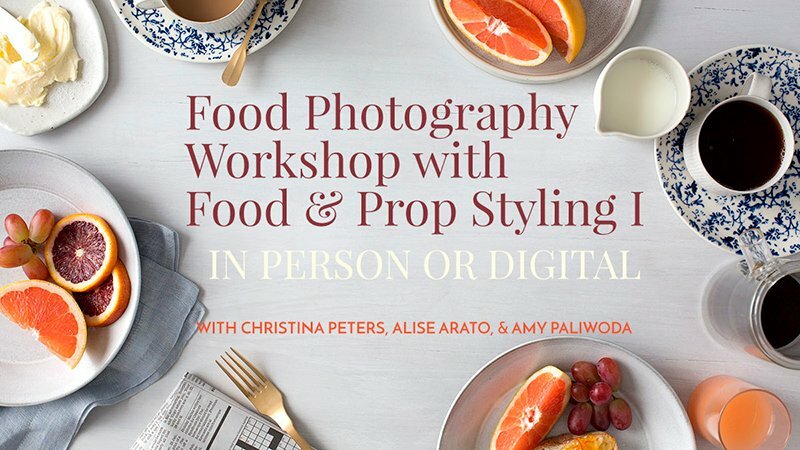 If you do want more help with learning food photography from me – we have our workshop coming up October 6th and 7th. For more info click here or on the photo below. We have a couple seats left for the in person workshop, and if you can’t join us in person, you can get the digital version because we are filming the whole thing.